GlobeIn is a Premium Artisan Subscription Box. 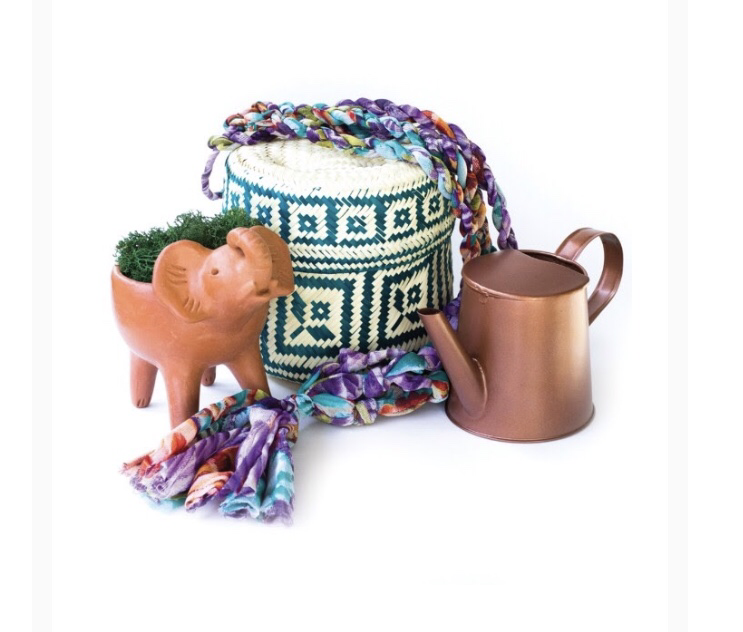 Each month you’ll receive $70+ worth of 4-5 handmade and and ethically sourced goods from around the world. Each month from the 1st-5th you can customize which box you’d like to receive, along with add-ons. These are the spoilers for the Cultivate box. Which item are you looking forward to?